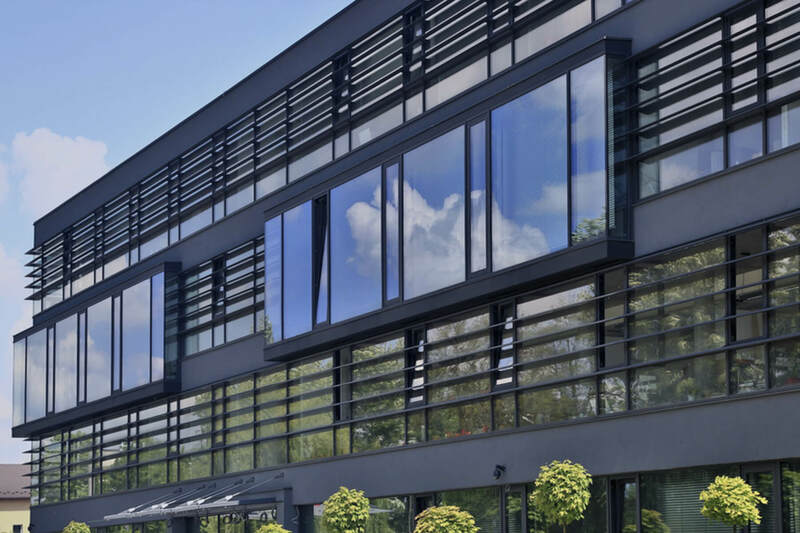 Founded in 1984 and headquartered in Lokeren (Belgium), Corialis is one of the leading European manufacturers of aluminum profile systems for windows, doors, conservatories and curtain walls, and of extruded aluminum profiles for the solar and the transportation industries. 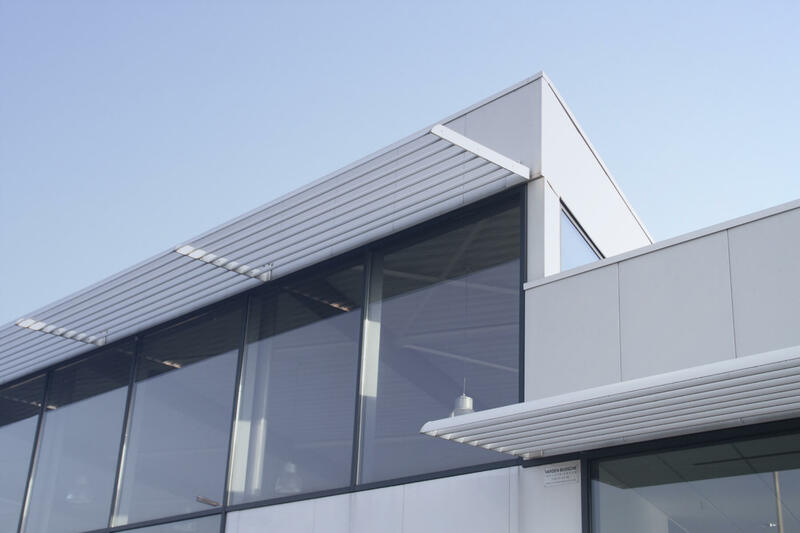 The Company serves mainly small/medium sized assemblers, installers and fabricators from its various hubs in Belgium, France, UK, Poland, La Réunion and China. 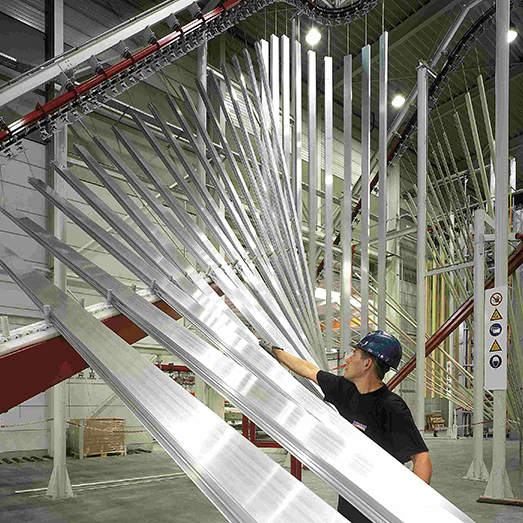 It is the only company in the market with a vertically integrated manufacturing process including design, extrusion of aluminum, painting, coating, cutting and assembly all on one site. This business model is replicated in each production hub to achieve higher margins, better inventory management and first-class customer service (e.g., shorter delivery times, high availability). In January 2007 we acquired Corialis from Cognetas Private Equity alongside Sagard and management. We recognized (i) the solid underlying market trends (e.g., growing construction market, increasing share of aluminum), (ii) the high quality of its management team, and (iii) its unique integrated business model. We fostered the company’s expansion by investing approximately €110 million capex to build a best-in-class industrial footprint across Europe, including the launch of new extrusion presses and painting lines in the UK and Poland, and the improvement of the painting line in France. In addition, we favored the development of new products focusing on key market trends (e.g., “green” products, personalized solutions). Finally, the company expanded its international presence, increasing significantly the contribution of the UK and Polish hubs, and developing sales to new countries from existing hubs. 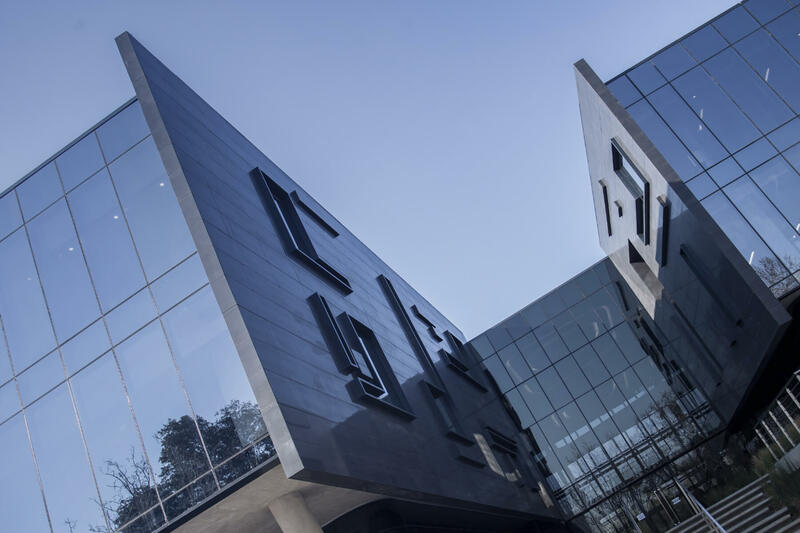 We believe that a key factor to the company’s continued success was the strengthening of the customer-focused approach, and therefore supported management in developing additional customer services, expanding R&D support for large projects, etc. Also, we put the emphasis on building a more coherent and homogeneous company by streamlining production and logistical flows, and by improving profitability in the French, Polish and UK hubs through cost savings and productivity initiatives. Corialis’ organizational structure was designed to empower local CEOs so that each hub could be managed according to the commercial and operational requirements of its region. However, the company lacked quality reporting from the local hubs to the central management which we put in place. In addition, emphasis was put on the sharing of best practices between hubs in areas such as product innovation, operations and purchasing, leading to an overall improvement of the company’s consolidated performance.